Oh, Poundland, how empty my make up bag would be without you. Today I bring you another treasure in the form of Chit Chat Highlighter, which is a pretty affordable alternative to Benefit’s High Beam. In fact when I say affordable, I mean £17.50 cheaper than the retail price of the £18.50 High Beam, weighing in at, well you guessed it; £1. You’ve probably seen the Technics High Lights flying around as the dupe for Benefit High Beam, but after doing a little google, I realised that this Chit Chat one is actually made by the same company and is the SAME product but is actually 99p cheaper, making a cheap dupe, even more ridiculously cheap. I found it very strange, but Technic products are found in places like Bodycare and Chit Chat is in Poundland. It’s like the next realm of making current trends available to literally every price range! One thing I also did notice was that the products by these brands are made in China and I know that will put quite a lot of consumers off it, so just a heads up with that one. The formula itself is unexpectedly creamy. I was expecting a much more liquid based product. It’s not the smoothest cream but it’s easily blended into the skin with little effort and once it’s on the gloopy first impressions soon disappear. It reminds me a lot of the Eyeko Illuminating cream that was out before they had their rebrand a few years ago, but it much easier to apply and more subtle than that. It’s still a lot more of a highlighting effect than a product like Soap and Glory’s Hocus Focus if you’ve ever had experience using that. I would say this product was a complete inbetween of the aforementioned ones! It’s quite easy to make the ‘highlighting’ effect as subtle or as glowy as you like. I applied it; under my make up, over my make up, and mixed in with my Witch BB Cream to test the durability of it. 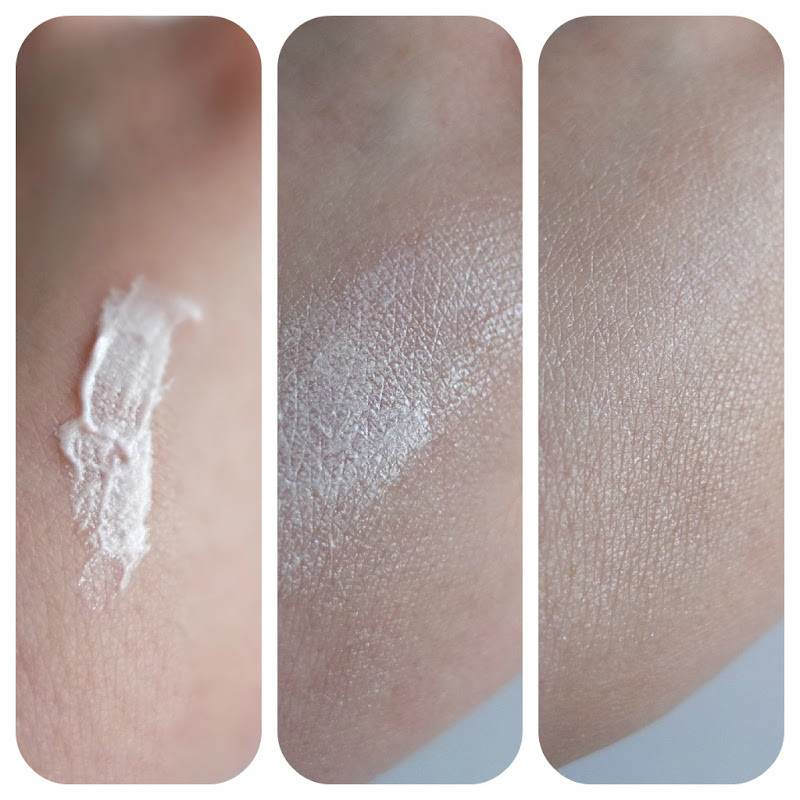 I found applying a few little dabs over the BB cream but before powder/blusher created just the right amount of ‘dewyness’ but when applied over powder, particularly blusher, it made a bit of a weird paste haha…. and queue, once again, gratuitous image of mah face….. So my ‘face costs’ £19.16 today, and if things were full price it would still only cost £28.12, which when you work out how long the products last and how often I wear them works out at a ridiculous low price. I guess in conclusion folks it goes to show it doesn’t cost the world to look *this* good…. (that’s a joke, by the way).